Hey there, it’s been a while. Since going back to work this past September after a 15 month maternity leave with O, let’s just say that sh*t got real. 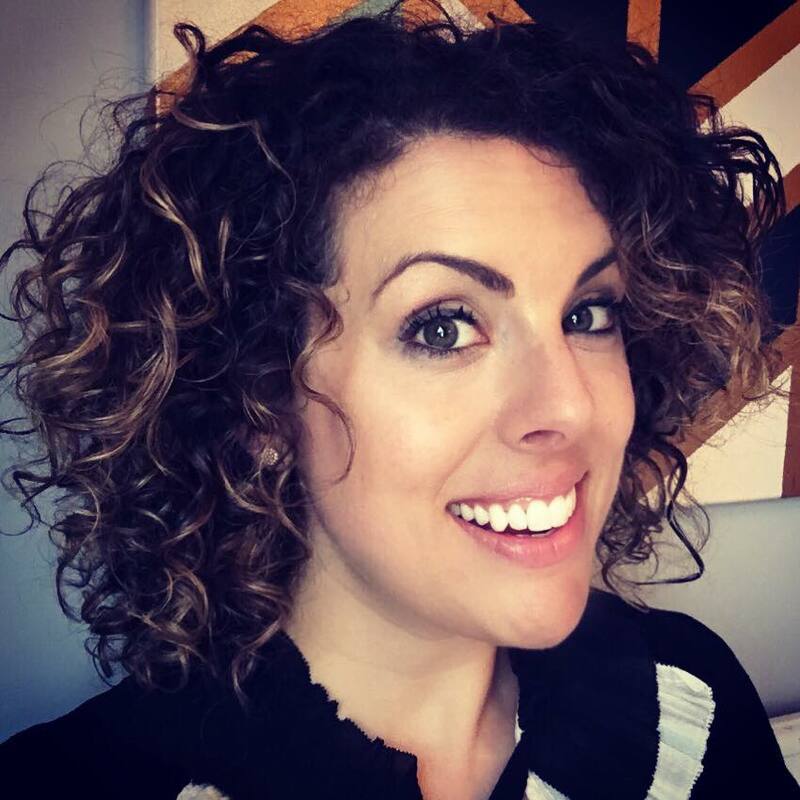 I became a working mother with two littles. I also switched from teaching grade four to grade three, so I pretty well regressed to feeling like a first year teacher. Translation; I basically floundered in every aspect of my life and blogging got kicked to the curb. I’ve had ideas for posts, but they never translate from my head to the computer. Well, I’m back and I hope someone is still out there to read! 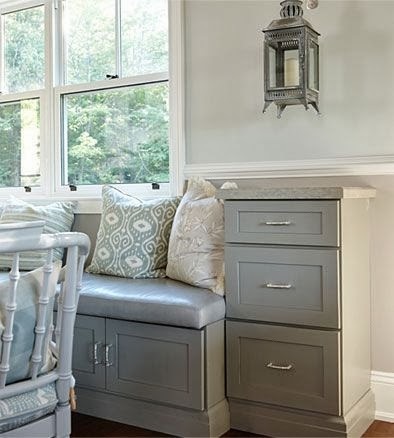 The title of this post pretty well sums it up, but a kitchen banquette is (sadly) what I’m dreaming about these days. We have a combined kitchen/dining area and space is limited. 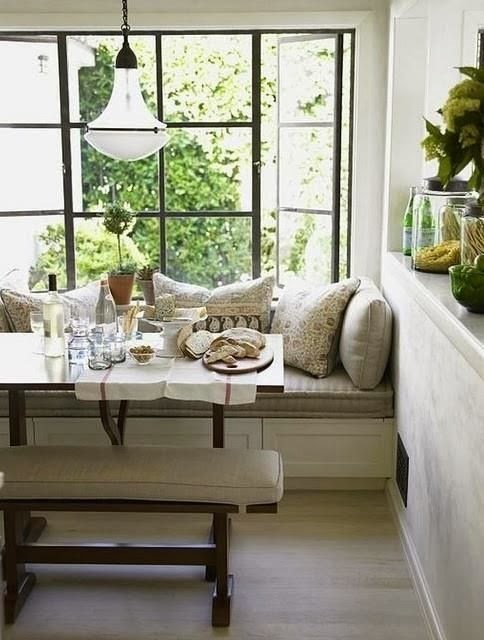 Plus, we have a wall that juts out, which we though would be the perfect place for a banquette. We can shift everything over and make more space for the littles to do laps. around the kitchen. I’ve been told that this project is set to begin at the beginning of April and I am ecstatic! 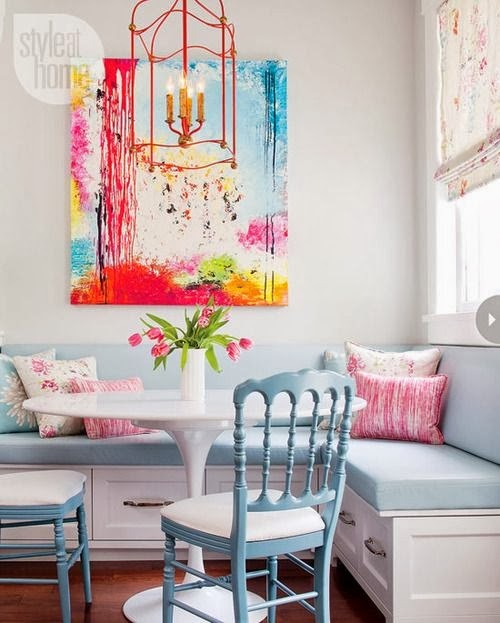 Here are a few banquettes that I have been pinning for inspiration. Time to go shopping for fabric! 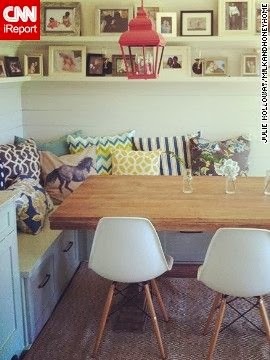 BTW, the rest of the banquettes I’ve been stalking online can be found on this Pinterest board. 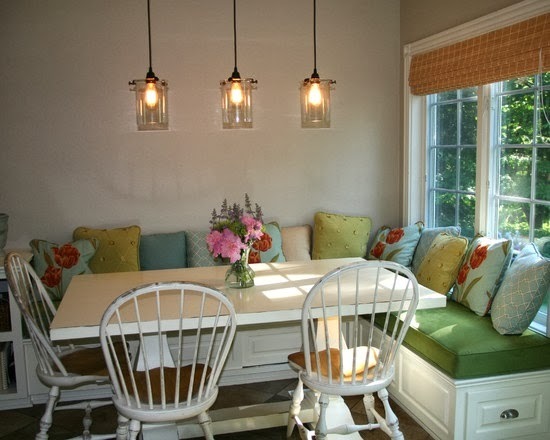 Stay tuned for updates about our banquette project.